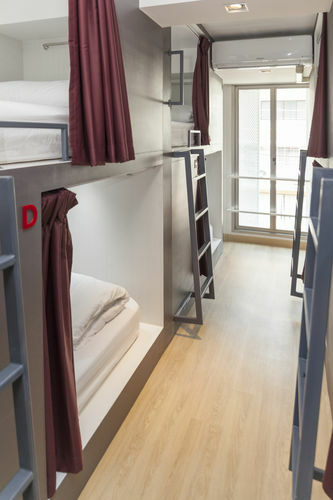 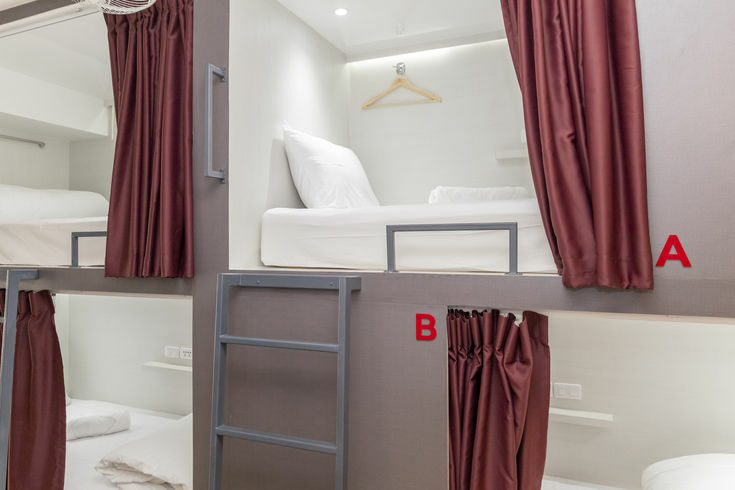 Our Bunk Bed in a shared Female Dormitory are equipped with air conditioning, locker, reading light, universal socket, towel rack and clothes hooks, a super comfy extra-large Single bed and offer a lot of privacy to guarantee you have a great night’s sleep. 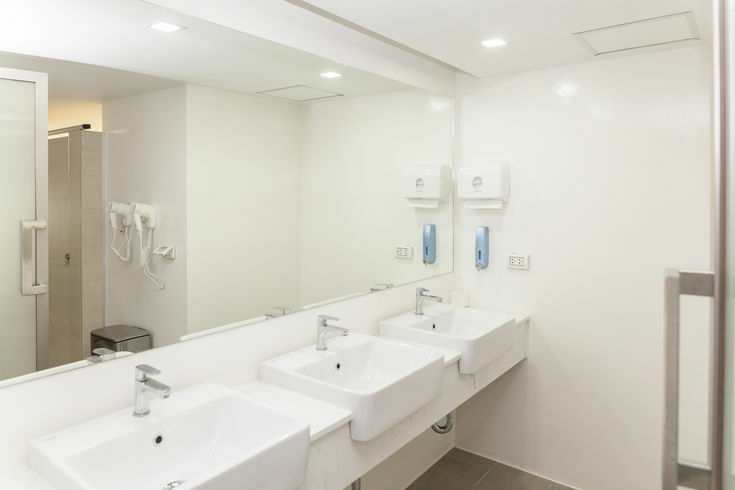 On every floor you find shared bathrooms with shower facilities with hot & cold water, complimentary bathroom amenities and hairdryer. 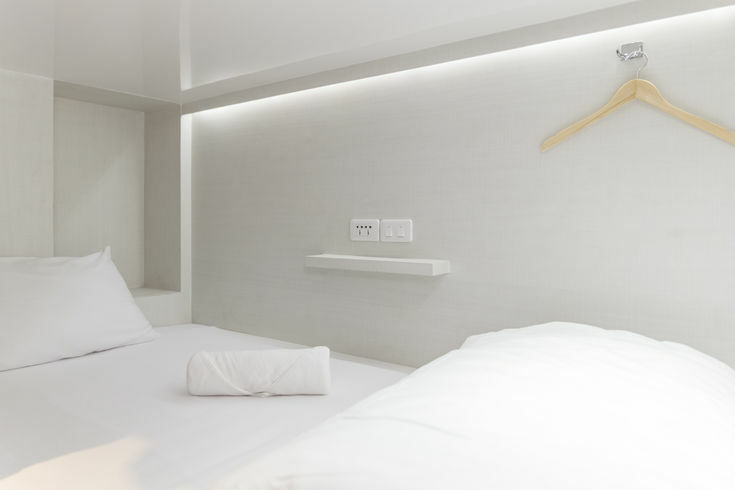 Fresh linen and towels are inclusive.